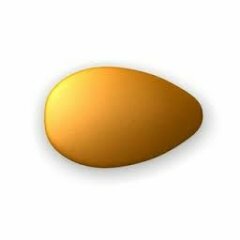 Generic Cialis is becoming the world's most popular medication for the effective treatment of male erectile dysfunction (ED). 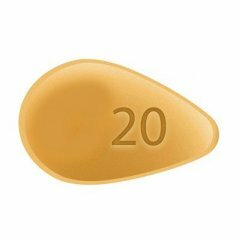 OZMEDSDIRECT is the cheapest and best. 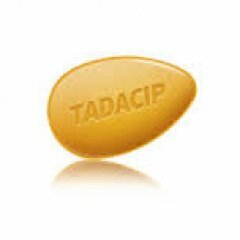 Tadacip 20mg X 90 contains 90 tablets with 20mg of Tadalafil. 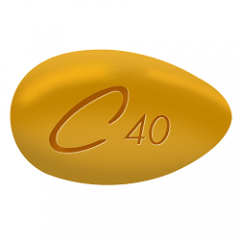 Tadacip 20 by Cipla Labs is..